Japan coach Siegfried Aikman on Indian hockey's obsession with changing coaches: "The King is Dead. 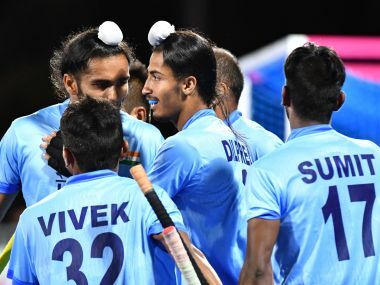 Long Live the King"
The amount of turn-overs that India gave to Japan, especially in the third and fourth quarters, any other team with a better co-ordinated effort upfront would have punished India. 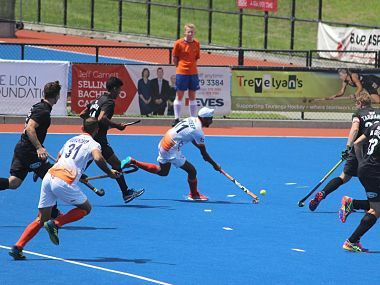 India are unbeaten in the tournament so far with 3-2 and 5-4 win over hosts New Zealand and higher-ranked Belgium.